WHO and UNICEF have recommended taking oral iron supplements for adolescents and young children in the countries where 40 percent of anaemia is prevalent in the population. 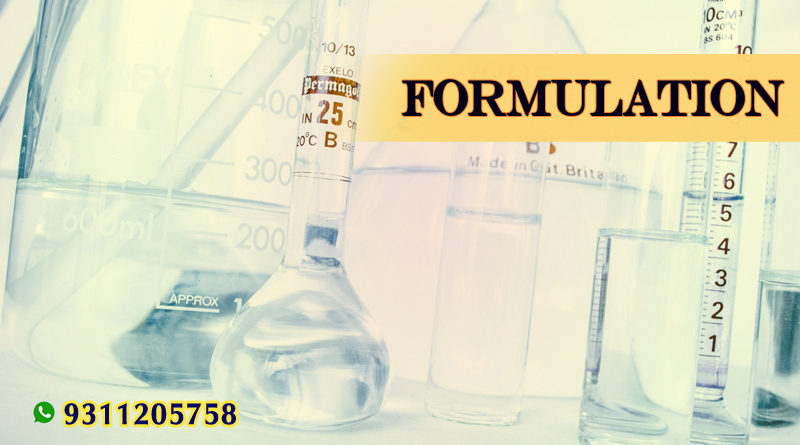 Most of the oral iron formulations are available in the form of ferrous sulphate as well as in the form of ferric compounds consisting of iron polymaltose complex. These iron compounds differ in their safety, bio-availability, cost and side effects.Apart from the different chemical states of iron formulations available in the market, they also exist in different galenic forms. Clinically, iron salts that are bivalent like ferrous sulphate, ferrous fumarate and ferrous gluconate are widely used than the ferric iron forms. The bio-availability of ferric forms of iron are 3 to 4 times less than the ferrous forms (10 to 15 percent bio-availability). Ferric forms of iron are poorly soluble in alkaline solutions and hence they have to be transformed into ferrous forms before they are absorbed. Oral iron preparations have followed the conventional‘prolonged-release’ formulation, which improves the toleration capacity of the gastrointestinal tract and enhances the bio-availability. After the ferrous form absorption, iron reaches its maximum in the blood for about 7 hours and stays in that state for 24 hours. Ferrous ascorbate results from the reaction of ascorbic acid with iron. Iron is absorbed very well in the presence of ascorbic acid, as this compound is known to convert ferric iron into ferrous iron. Ferrous form of iron is soluble at neutral pH and can be absorbed three times higher than the ferric form. Oxidation is prevented by Ascorbic acid, which can thus act as reducing agent as well as maintain the iron in ferrous form. Ferrous ascorbate is known to exist intact inside the gastrointestinal tract due to the stable chelation of iron with ascorbate. This compound does not dissociate due to any of the food inhibitors. Iron gets absorbed easily in vivo from ferrous ascorbate than from ferrous sulfate. It is found that ferrous ascorbate dissociates in aqueous solution into ascorbate ion and ferrous ion where ascorbate ion acts as a monodentate. Ferrous ascorbate is known to dissociate at pH5. At pH6 to 8, the solubility effect is enhanced by ascorbate, which is beneficial for the absorption of iron from ferrous ascorbate. A clinical study was conducted comparing the ferrous ascorbate formulation with that of ferrous sulphate in 18 healthy volunteers. The intestinal absorption was not different when measured after 21 days. But, hemoglobin content has come to baseline values in both the groups. 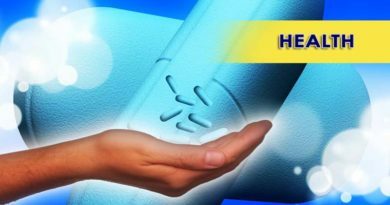 Another study by the same research group was conducted in which the bio-availability of trivalent iron form (FeIII hydroxide polymaltose) was compared with the bivalent form (ferrous ascorbate). The iron absorption in the intestines was evaluated in the fasting state by the estimation of plasma iron tolerance curves and whole body iron retention values. The estimation of plasma iron showed lower FeIII content (1.2+/-0.1percent) compared to 43.7+/-7.1percent of ferrous ascorbate. After taking a meal, there was a change in divalent iron absorption than the trivalent iron absorption. The increase in hemoglobin levels after prescribing 100mg dosage of iron for 28 days was higher in the case of divalent formulations than that of the trivalent formulations. A few other similar studies have proved that divalent form of iron or ferrous ascorbate has greater bio-availability than the trivalent form of iron. 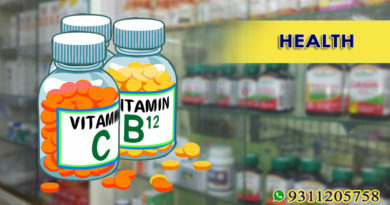 Hence, ferrous salts and especially ferrous ascorbate is chosen over other iron forms for preparing the drugs as they are efficient, cost effective and have tolerability.